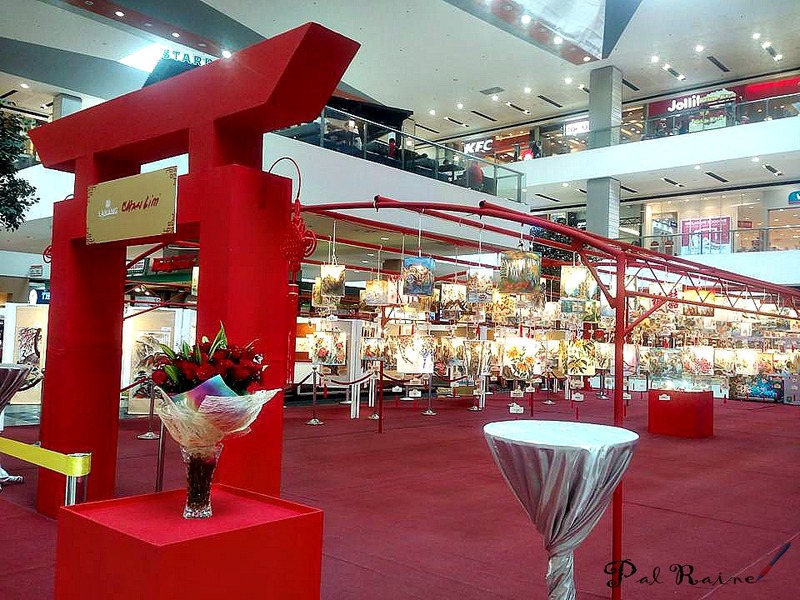 The metro's premier shopping and lifestyle destination - SM LANANG PREMIER - commemorate the Mid-Autumn Festival from September 10 to 25, 2016, by hosting the largest exhibition of Chinese visual arts at the mall Atrium. 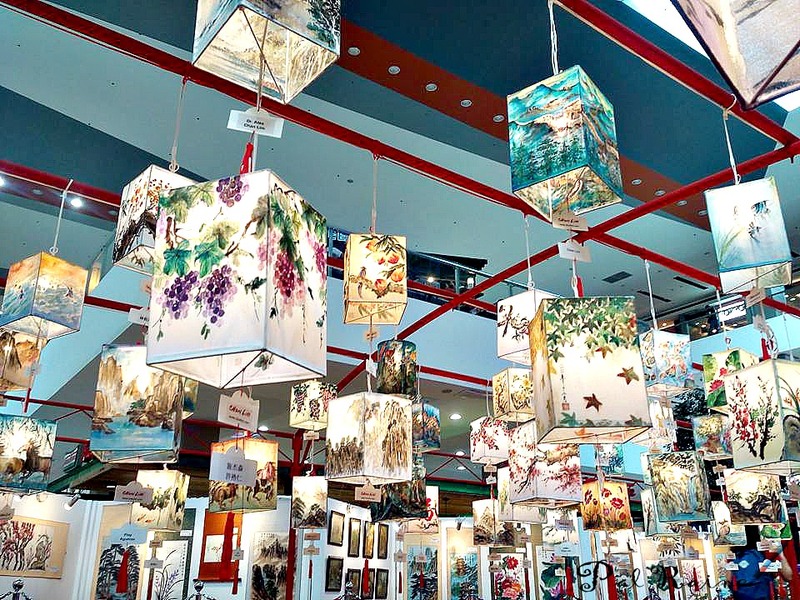 It is an exhibit of Chinese and Western Paintings by the Chan Lim Family of Artists and Students, showcasing over 300 artworks exquisitely done in Chinese Scrolls, Lanterns and Oil Paintings. 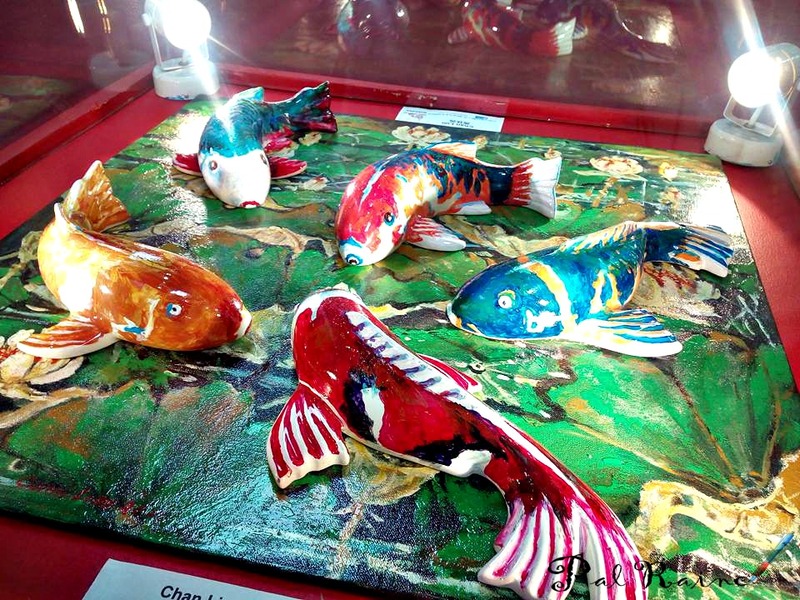 And the newest visual attractions that they have is the set of the 3D Koi artworks on porcelain plates. 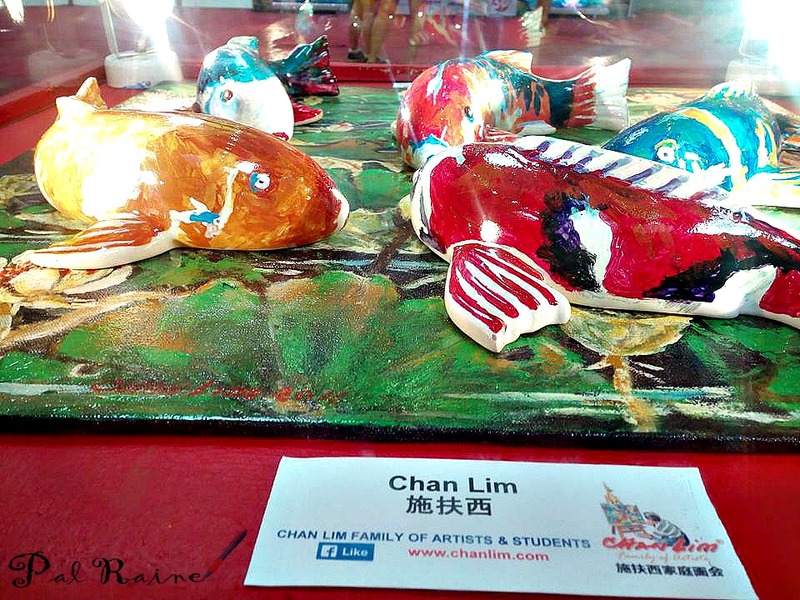 Prior to the launch, a press-con was held at Park-Inn by Radisson Davao headed by Ms. Acey Puno-Reyes (PR Manager-SM Lanang), wherein Media and Influencers got the chance to interview and experience on-the-spot painting workshop on how to make a Chinese art work together with the help of Chan Lims' children and students. 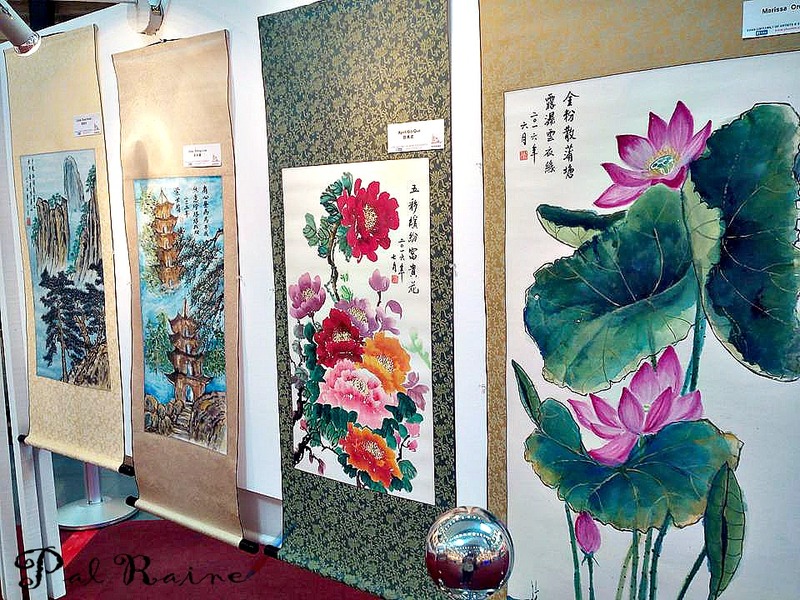 We are given the chance to see the difference between a Chinese Work of Art and a Western Art Paintings. 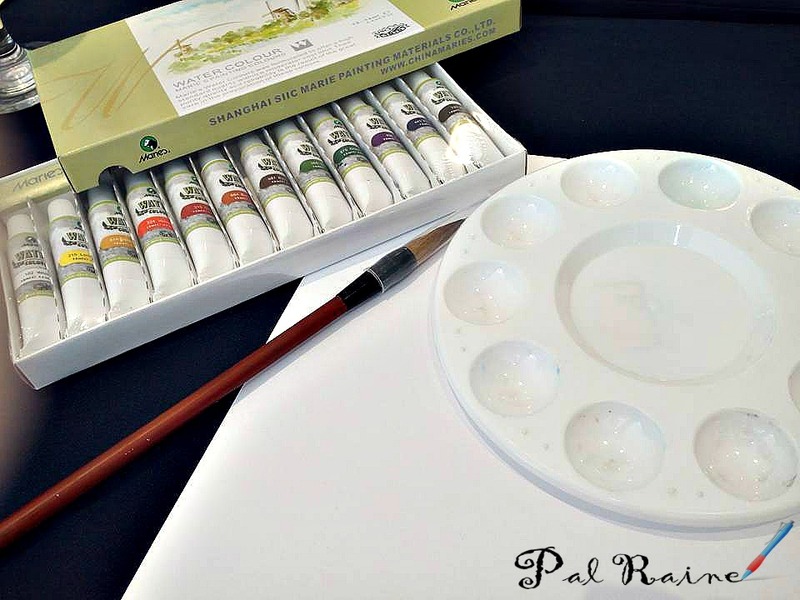 Each are given art work materials for our first Chinese artwork. 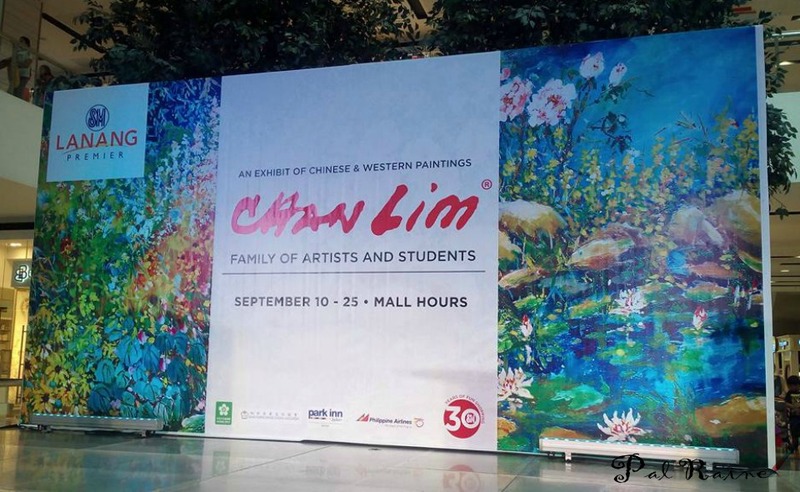 This is the fourth time that SM Lanang Premier has partnered with the Chan Lim Family in promoting an exhibit of such a massive scale since 2012. 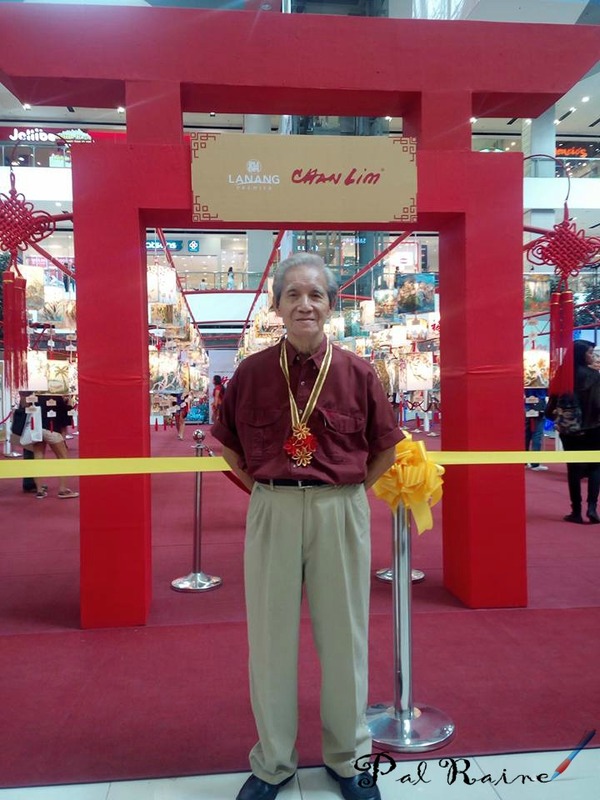 Holding such an event like this help build the foundation of Chinese-Filipino communities. 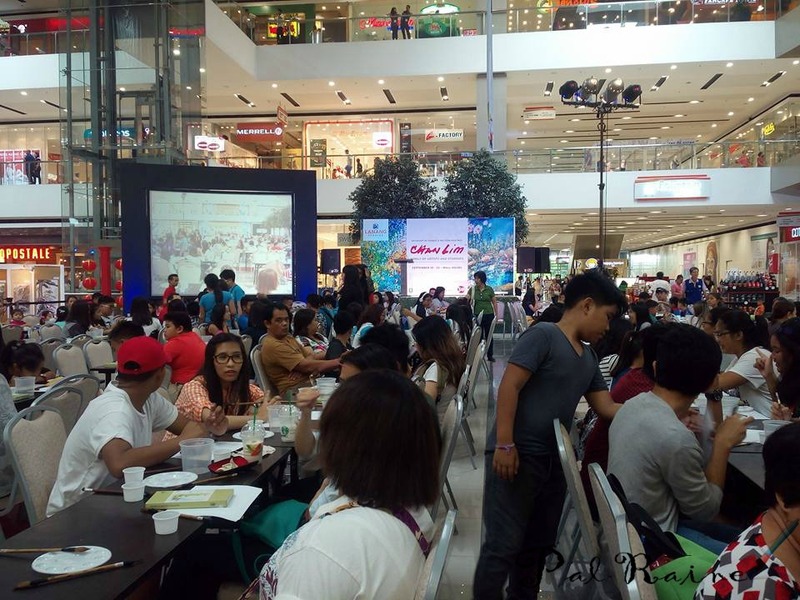 Last September 9, for the first time in Davao an On-the-Spot Painting Contest attended by grades 3 to 12 students together with their families and friends held at the Mall Atrium. There are 70 entries competed and winners receive SM Gift Certificates. 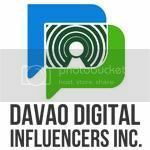 These are co-presented by the Davao Filipino-Chinese Cultural Association, Dynamic Youth, Inc., and Park Inn by Radisson Davao. 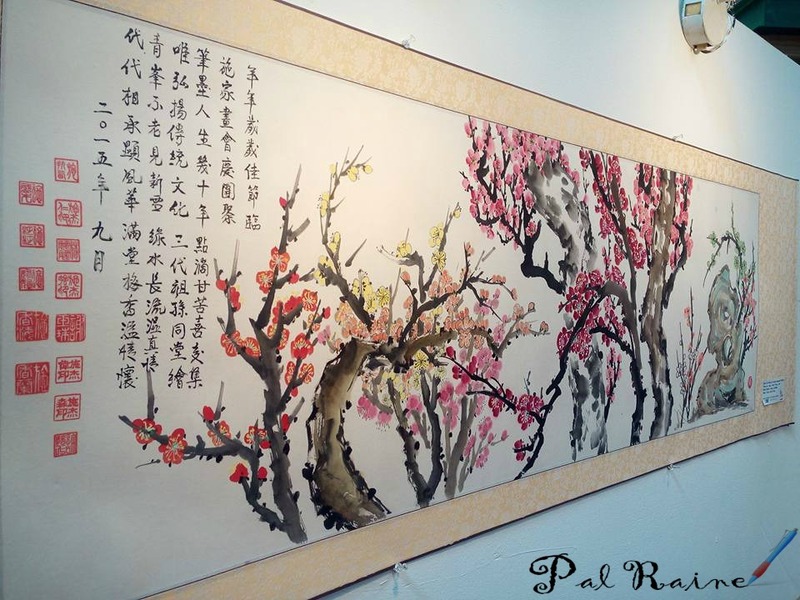 The Chan Lim Family is one of the few remaining notable Chinese brush painting artists in the country today. Led by it's patriarch, Chan Lim. And together with his sons Alex, Felix, Rolex and Jolex. 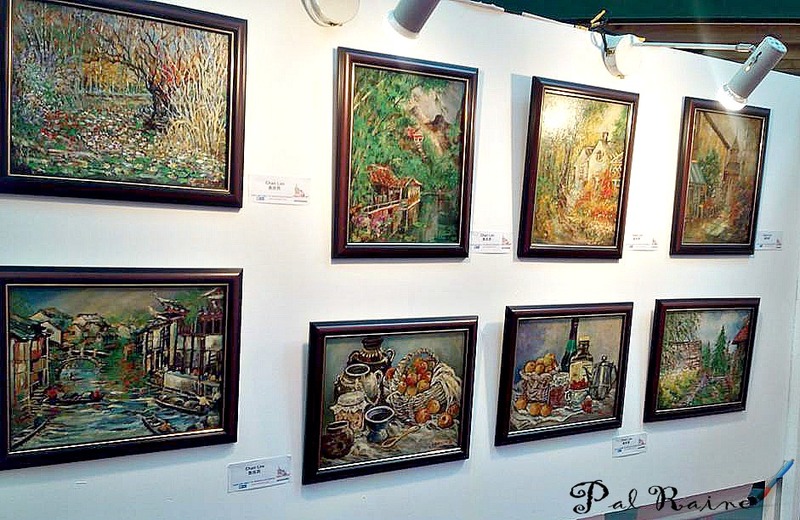 They already conducted numerous paintings exhibits and seminars, art workshops and on-the-spot painting demonstrations for more than four decades. To date, the family has staged 13 family painting exhibits and its paintings can be found in private collections here and abroad. Visit SM LANANG Premier's FACEBOOK, Twitter and Instagram for more updates.